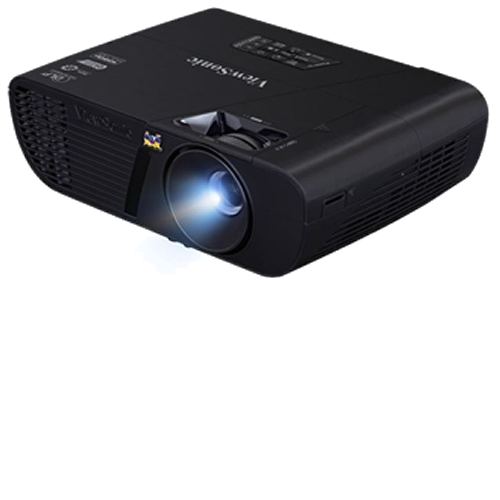 This projector features a Full HD resolution for the sharpest and clearest picture available; perfect for watching movies, videos, sports, games and TV, without any distortion or scaling. 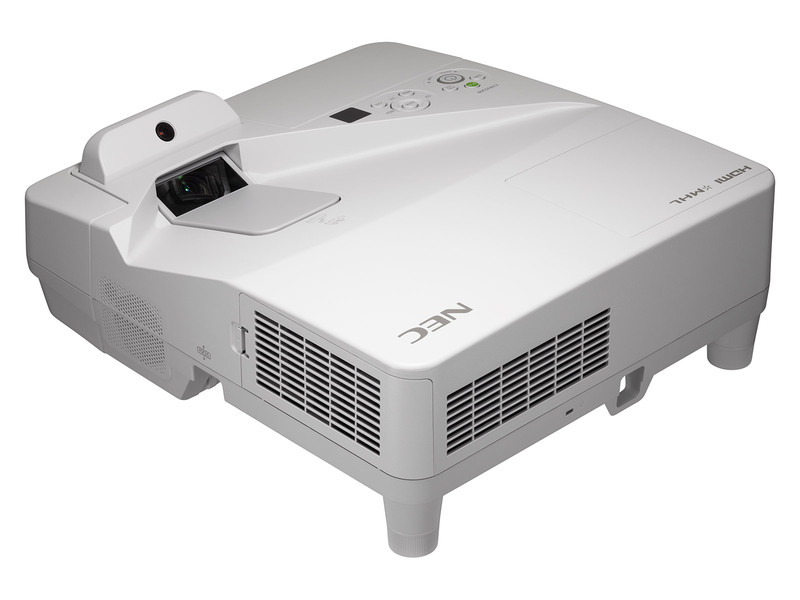 With a high resolution 16:10 WXGA (1280 x 800) display, this projector is the affordable solution for modern day widescreen devices. 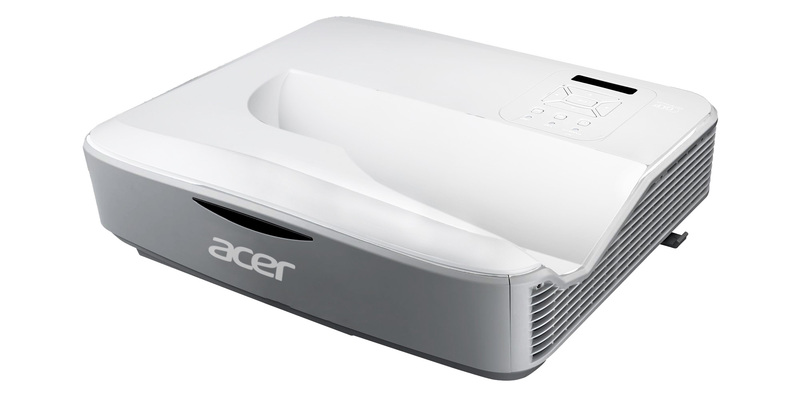 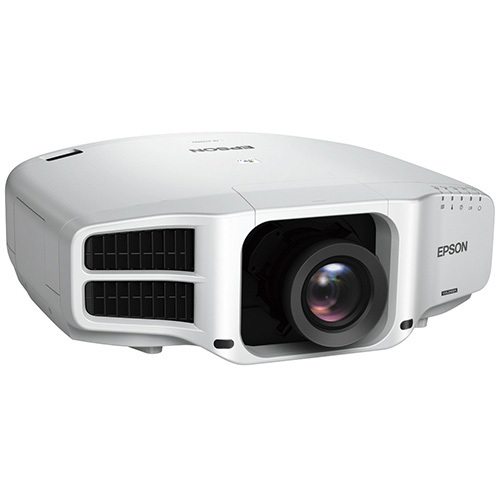 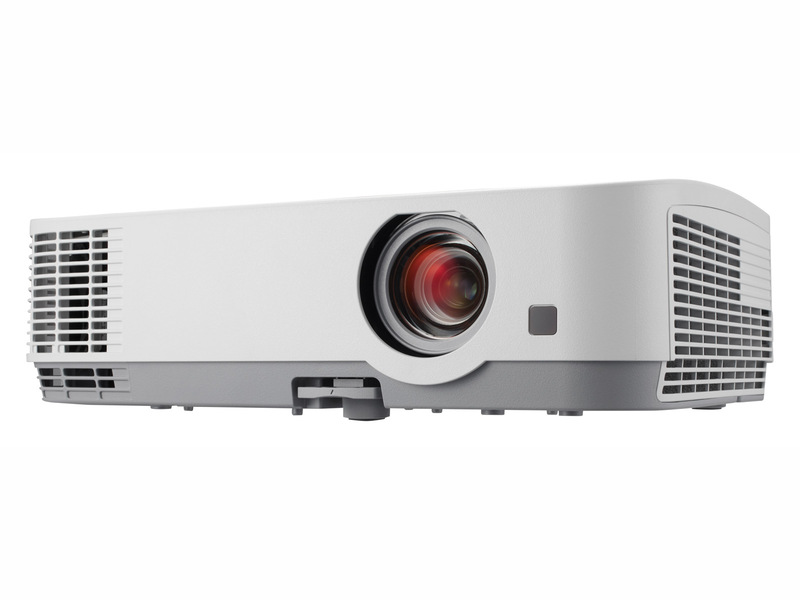 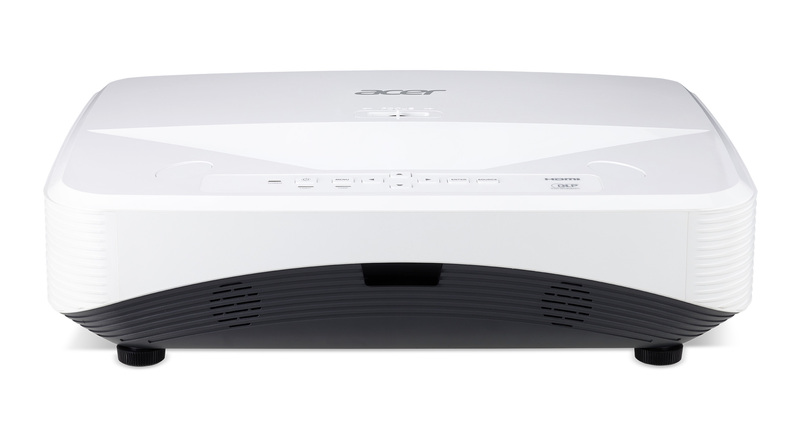 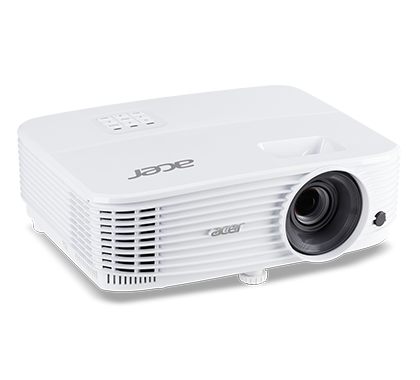 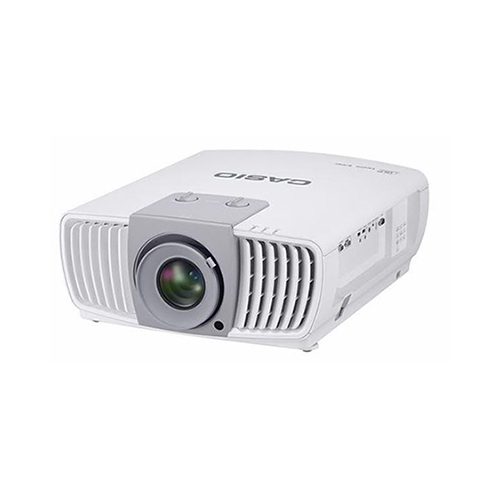 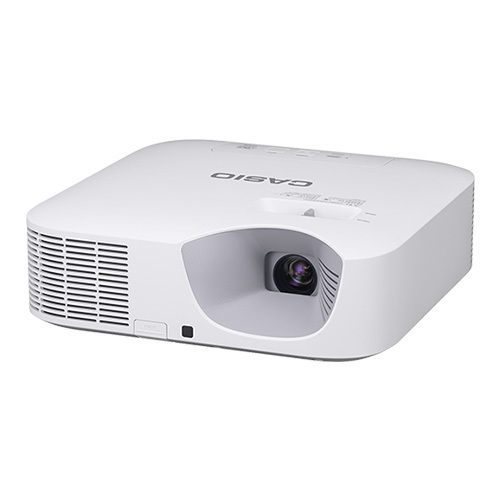 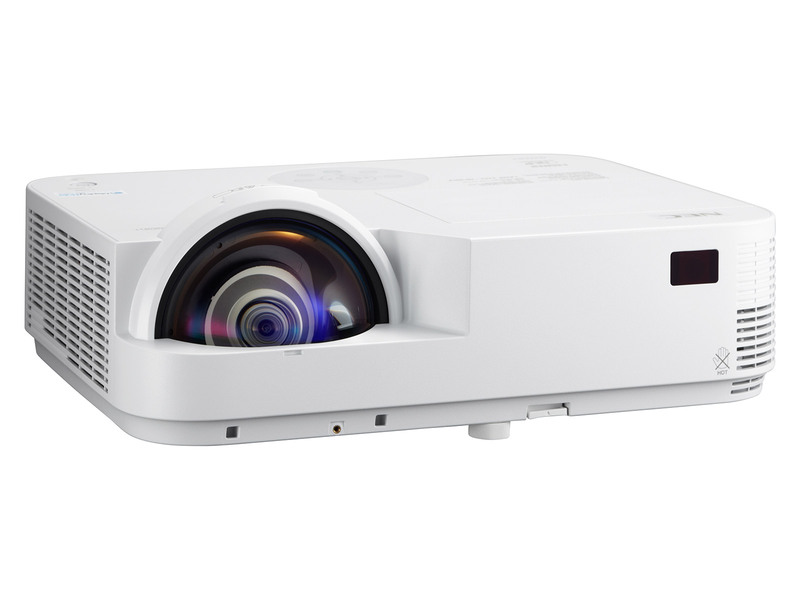 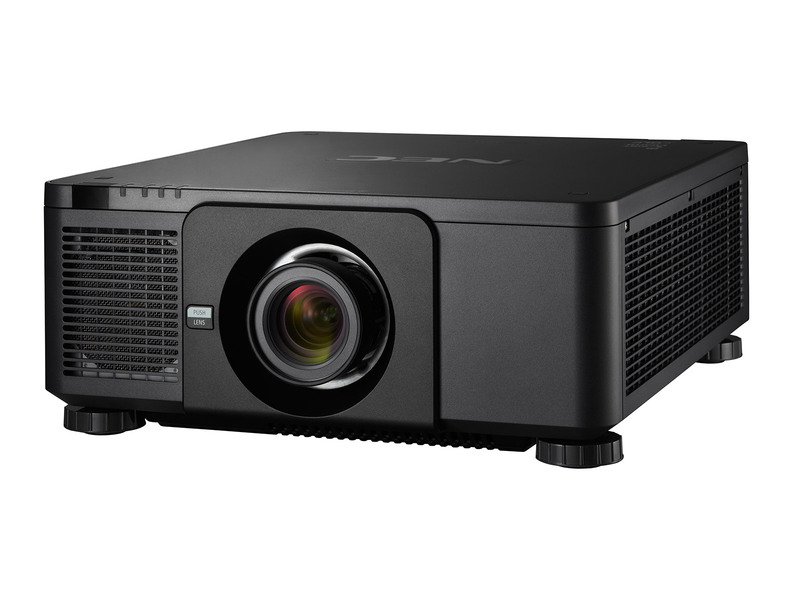 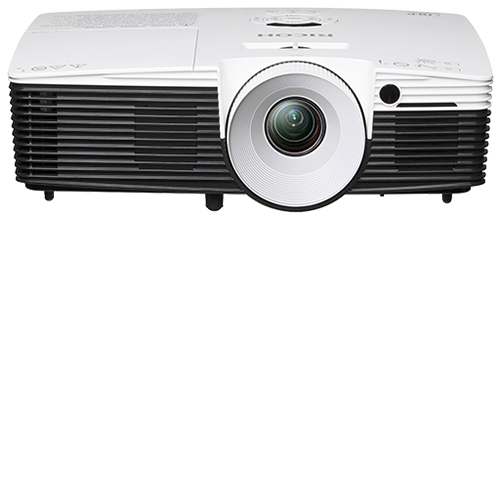 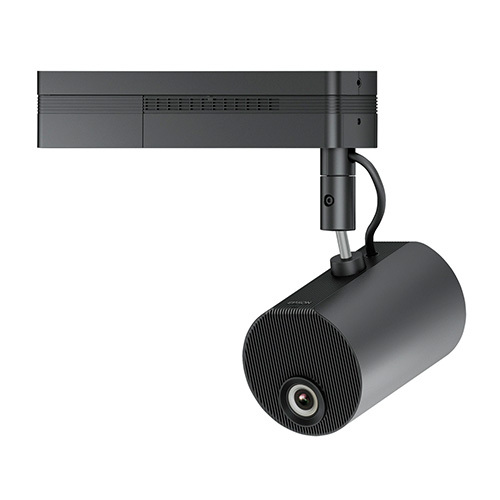 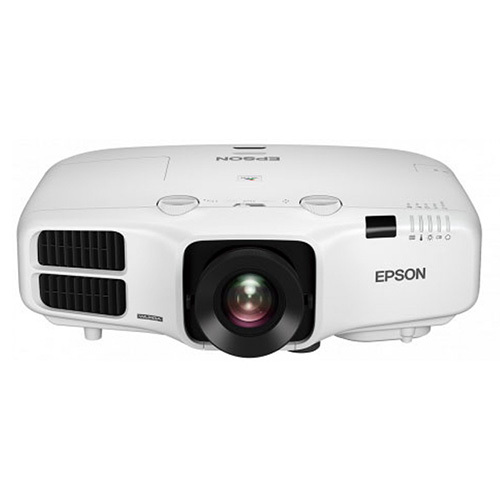 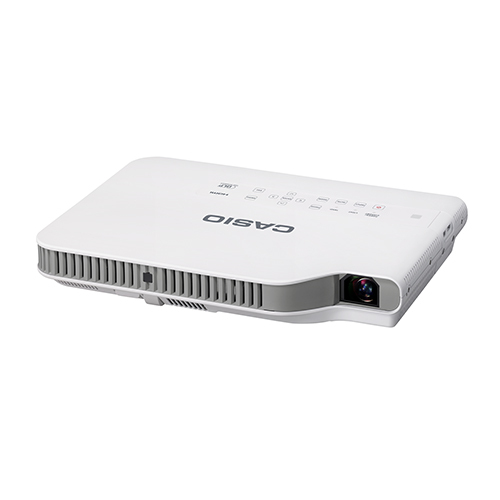 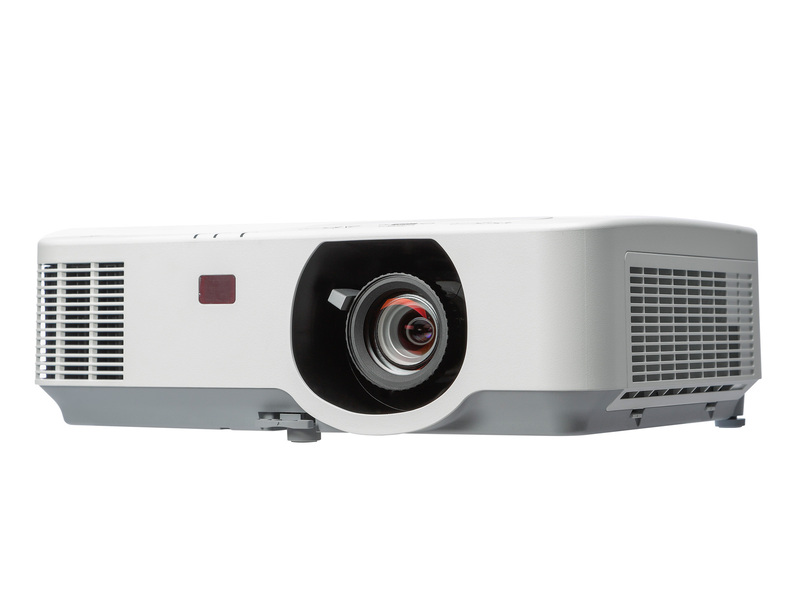 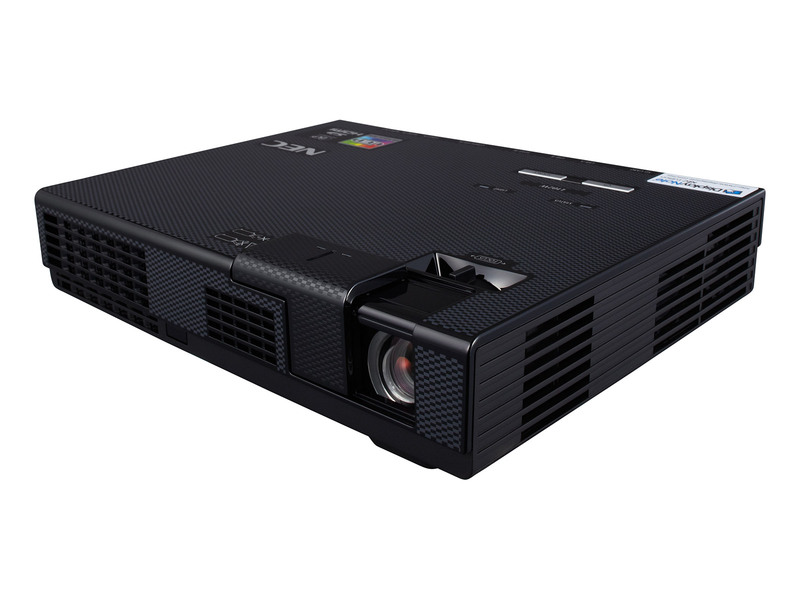 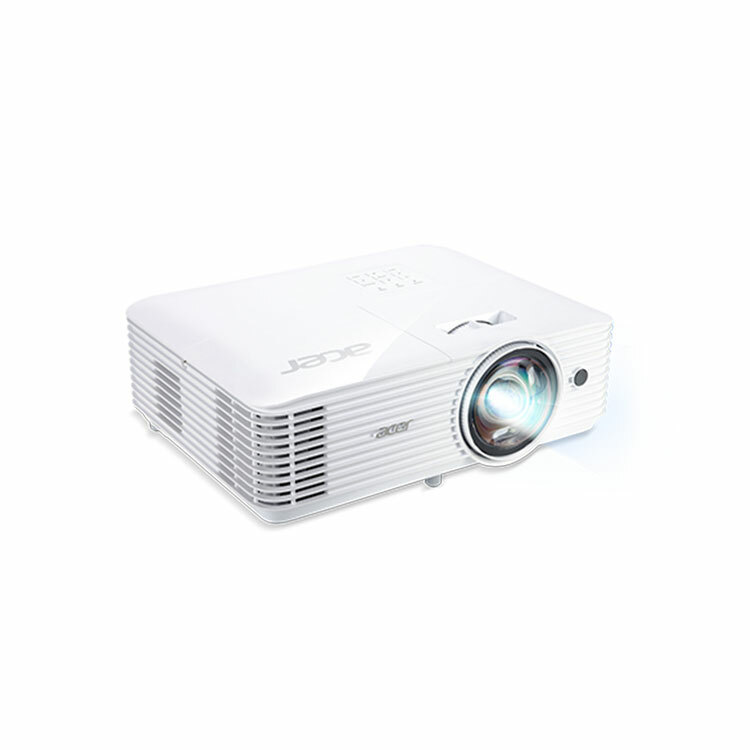 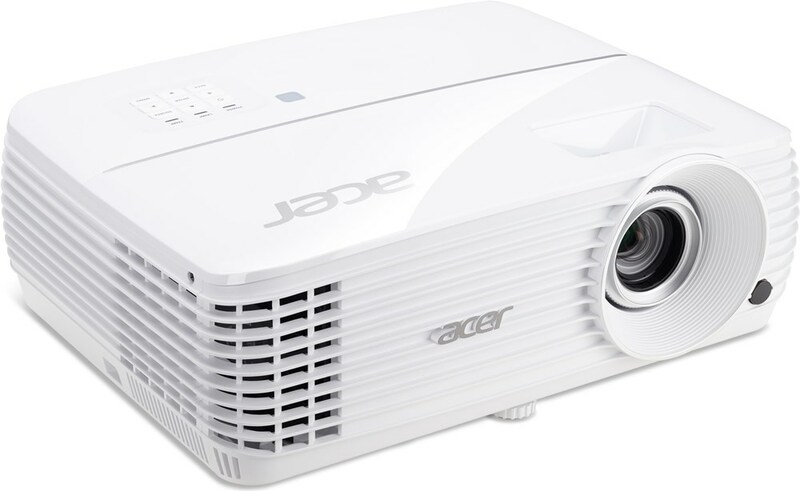 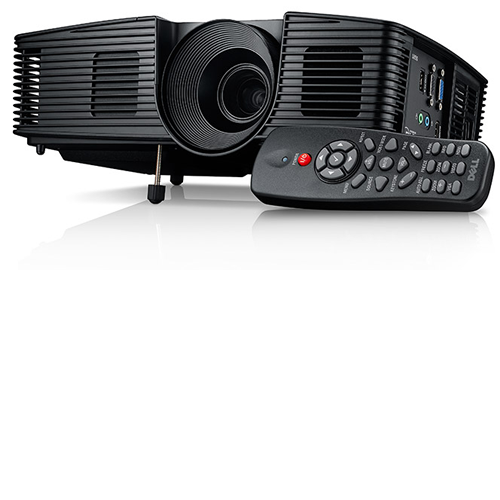 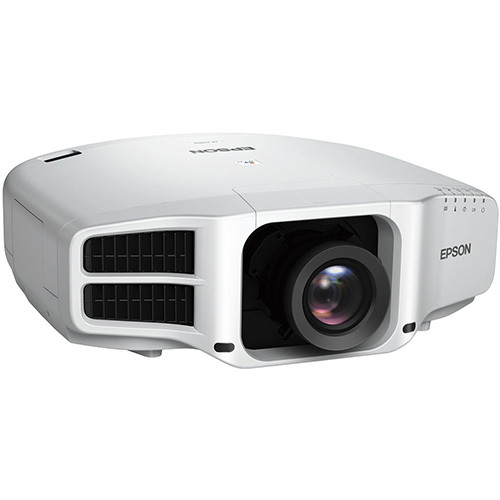 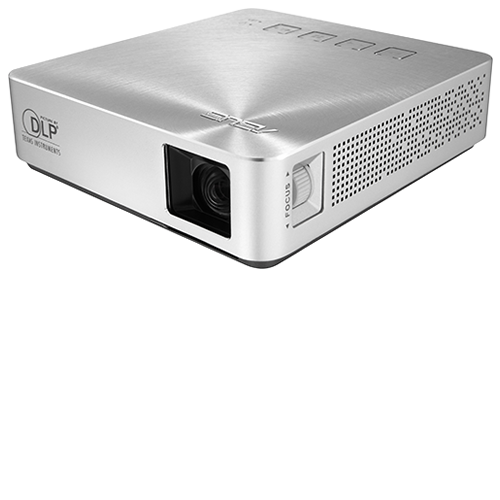 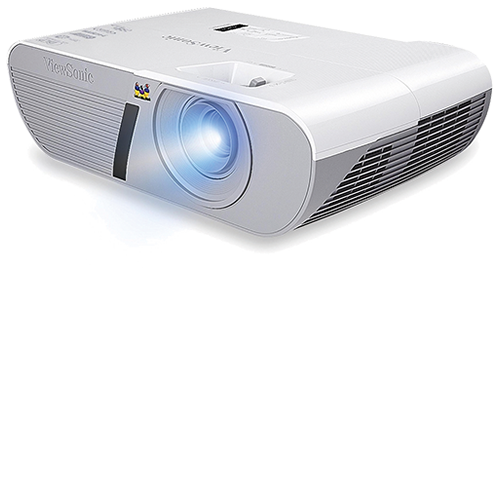 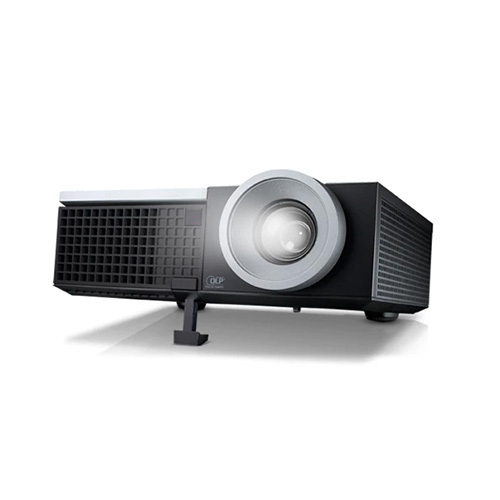 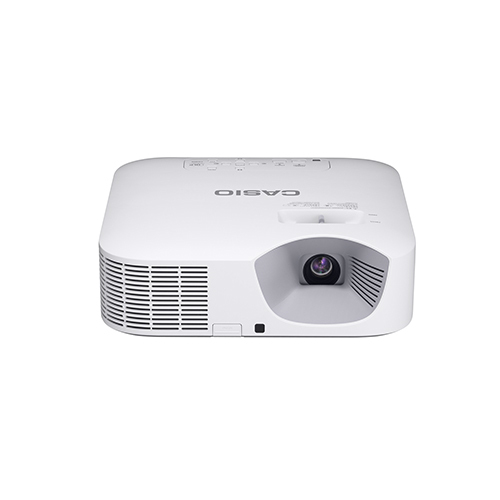 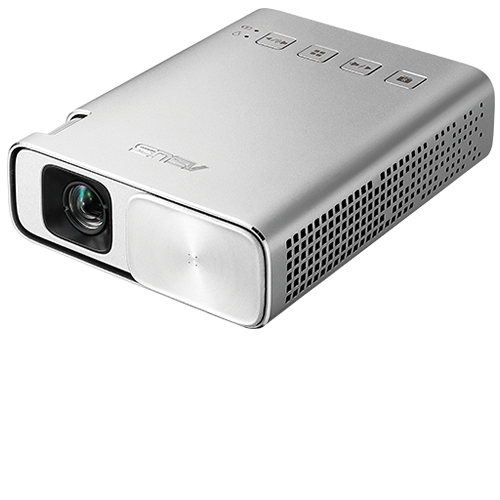 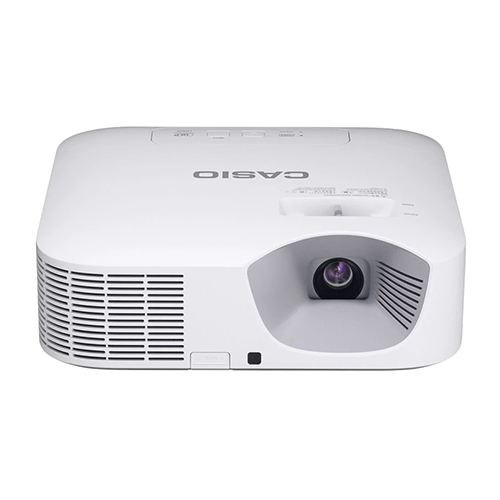 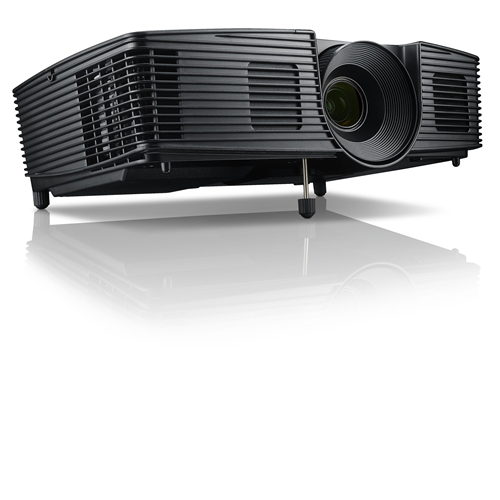 The PJ WX2240 is a highly portable projector providing clear, vivid images with deeper blacks, enhancing any presentation. 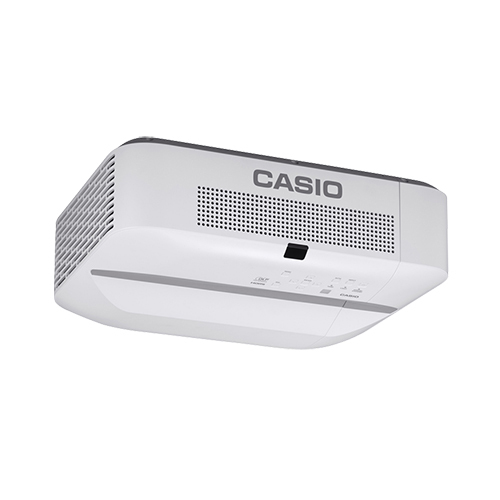 An in-built speaker also means that no external sound system is required, for maximum flexibility.